JWoop was founded in 2014 to help companies improve their applications through the adoption of open source, community-driven technologies. 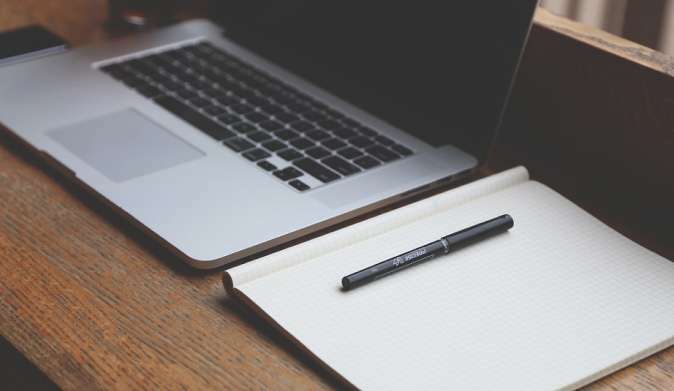 We offer a series of services to help you enter a variety of open source options and methodologies: A choice of training courses, development, best practices and implementation consulting services ranging from Rule Engines, BPM Suites, Cloud management, all the way to Agile methodologies and Continuous Delivery. JWoop has the advantage of knowing multiple open source projects inside and out and contributes to many of them on a daily basis. We also have extensive implementation experience of open source components for several industries such as finance, government, healthcare, manufacturing, advertising, technology, etc. Some answers to choose from. A large variety of services adapted to your needs. Many years of experience in open source technologies. Multiple years training people and companies on open source adoption. Our Consultants and Trainers are contributors to large scale, widely adopted open source projects. 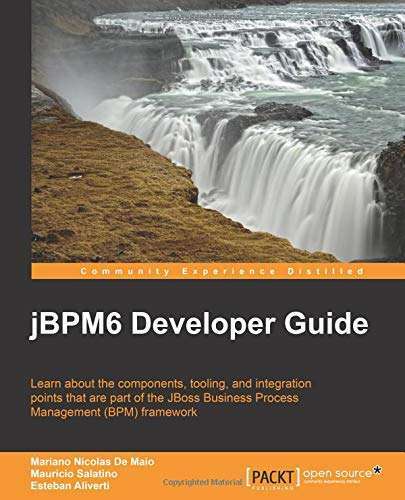 jBPM6 Developer Guide will guide you through each level of the jBPM6 platform, allowing you to model and build applications that will automate your business scenarios. 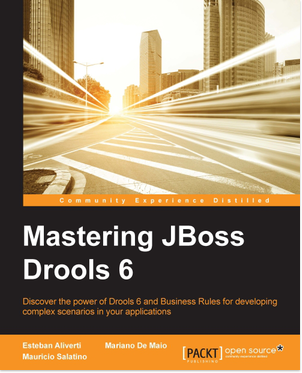 This book will provide you with the knowledge that you need to get up and running with developing applications that use Business Processes (BPM) as a foundation. 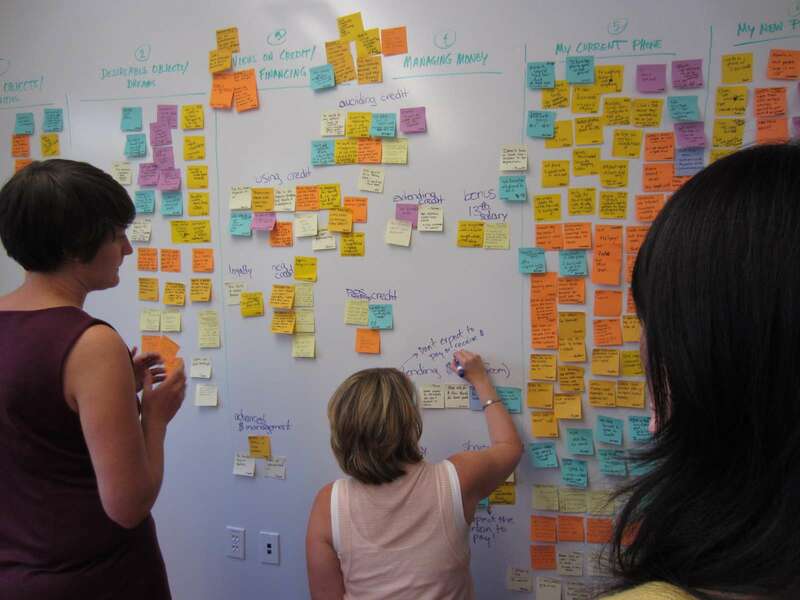 Read through a little about our enterprise. We're waiting for your message. Now just relax and wait for our reply.